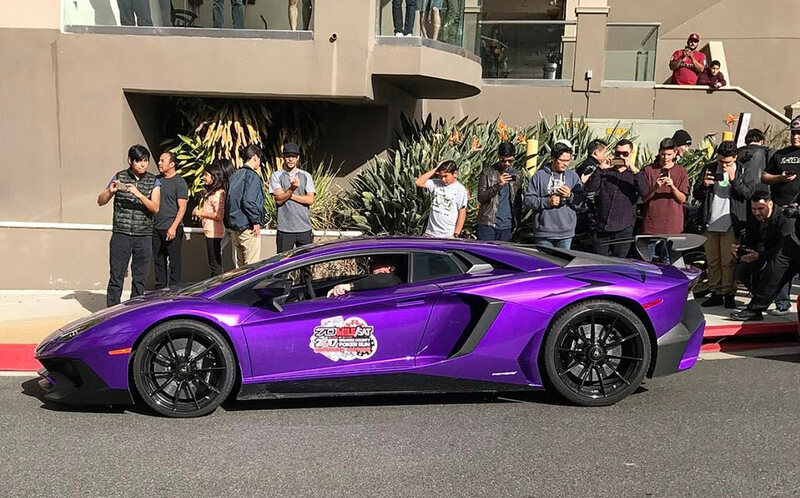 "800 HP, 350 KM/H, 0-100 KM/H IN 2.8 SEC." 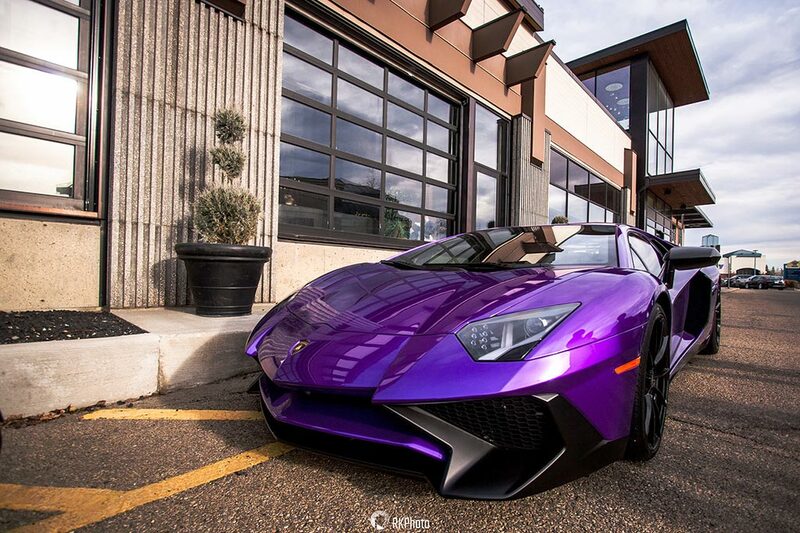 The groundbreaking innovations we introduced with the Aventador marked the beginning of a new era for super sports cars. 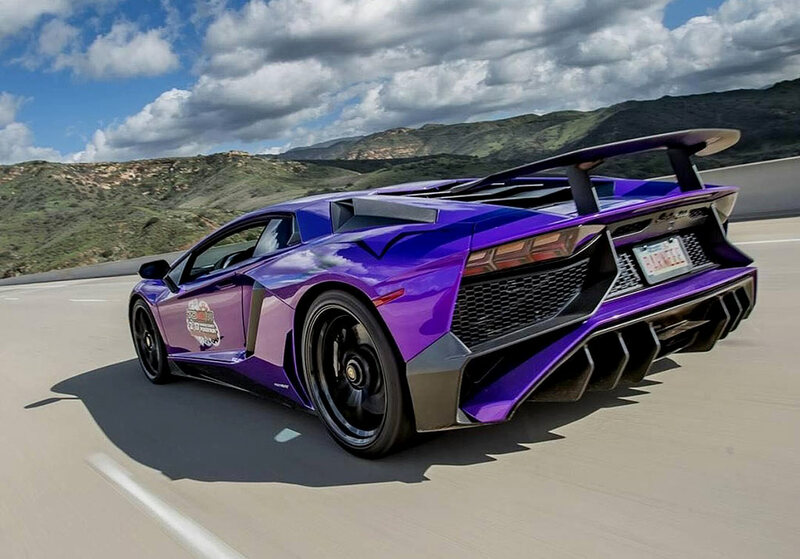 With the Aventador SV Coupé we have completely redefined the concept. 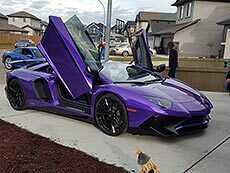 The Superveloce has been designed as the sportiest Lamborghini ever, thanks to a further improved naturally aspirated V12 engine, engineering solutions geared to extreme lightness, and a mix of innovative technological features, such as the magnetorheological push-rod suspension and the Lamborghini Dynamic Steering system. 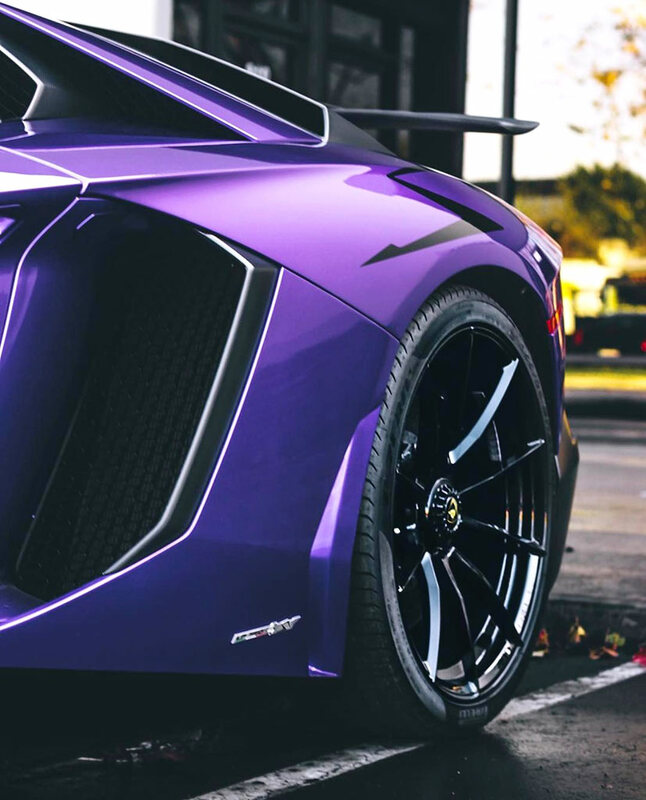 Every element of the SV has been developed following the “Design to Weight” concept, with the lowest possible weight and highest possible performance, to make it the fastest and most exciting Lamborghini of all time. 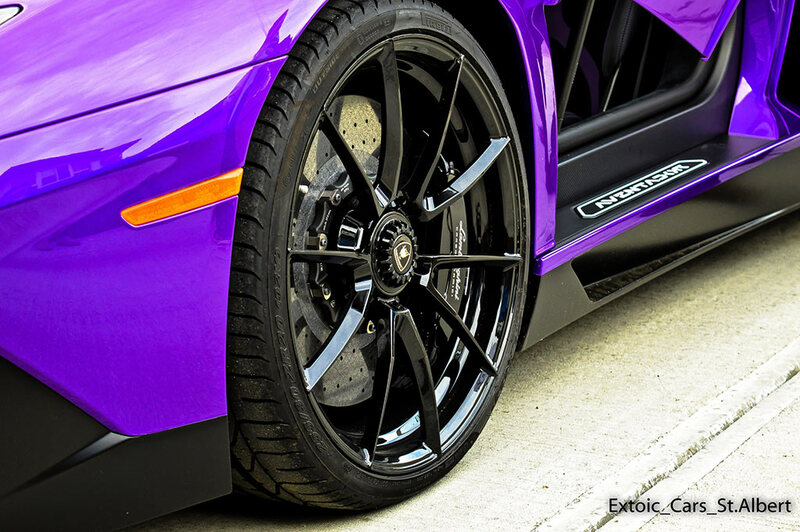 A super sports car in its purest form. 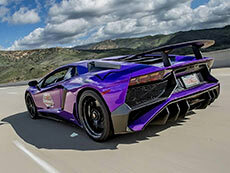 Here are all the features and the technical specifications for the Lamborghini Aventador Superveloce Coupé. 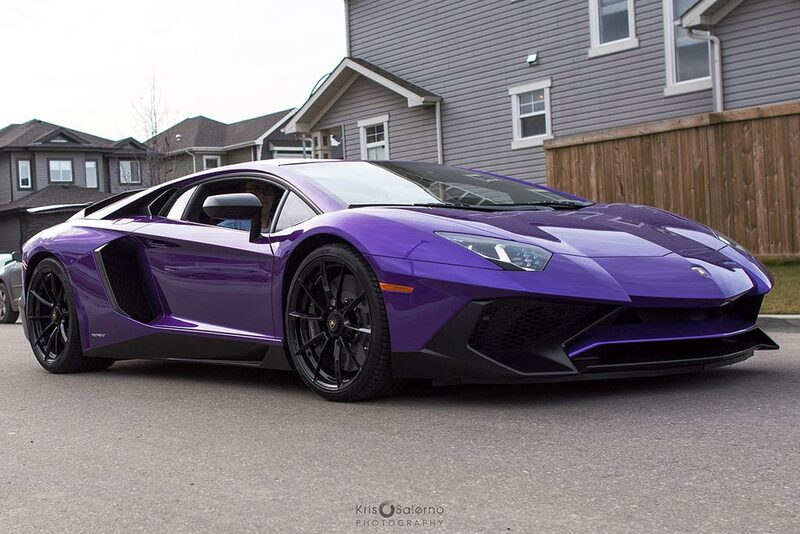 What is the performance of an Aventador Superveloce Coupé like? 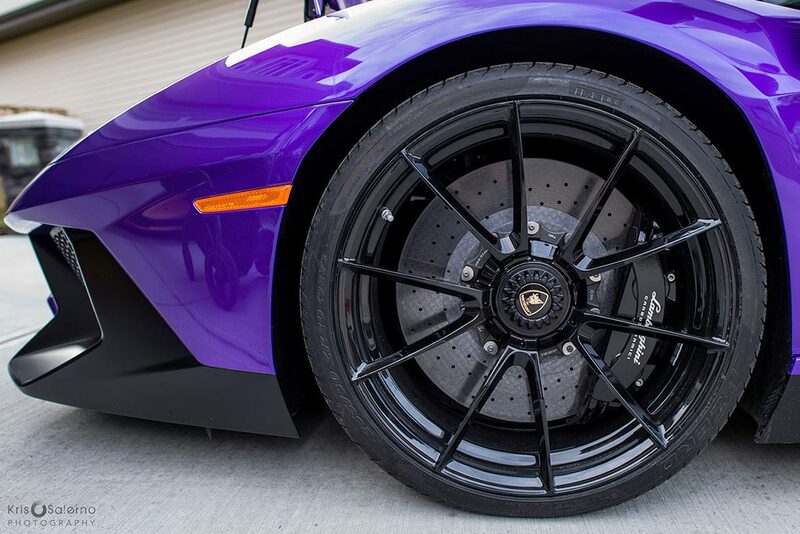 Think about what a Lamborghini driving experience can offer you. 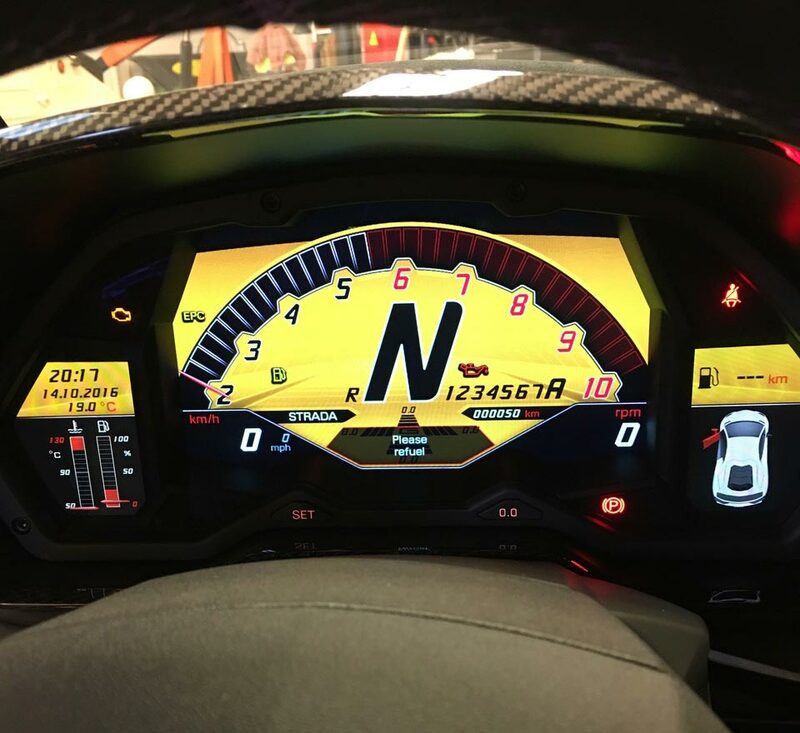 Unmatched performance, thanks to the power of a naturally aspirated V12 engine and the ability to manage it according to your needs, together with the quality and the exclusiveness of the finest materials, skillfully crafted by the best Italian artisans. 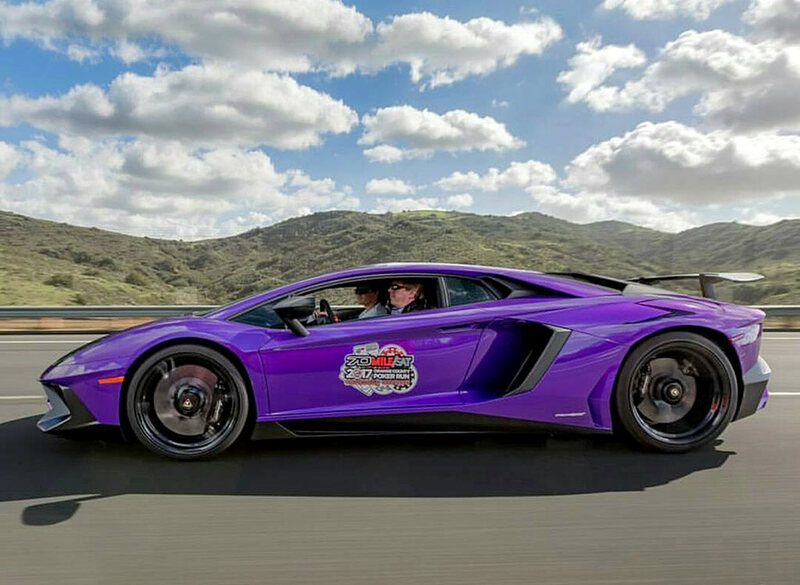 Now imagine this phenomenal vehicle on the race track, and how you will feel when you are experiencing the thrill of a race. 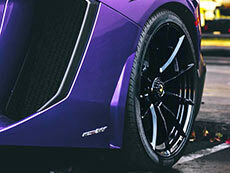 Listen to the roaring 750 CV chomping at the bit just behind you. 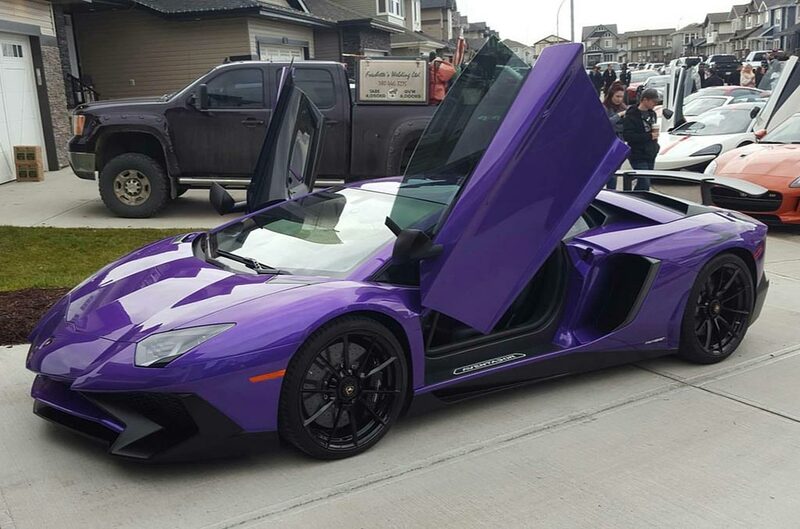 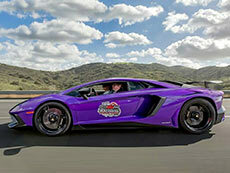 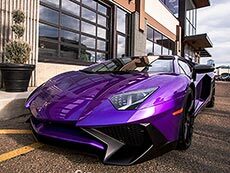 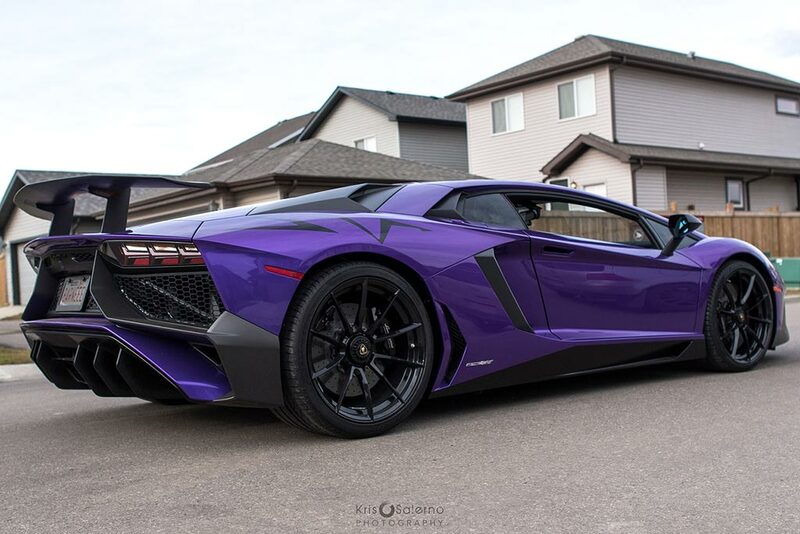 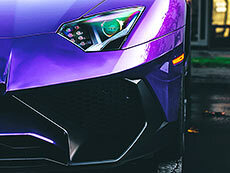 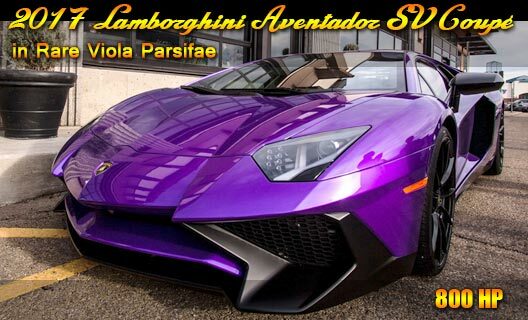 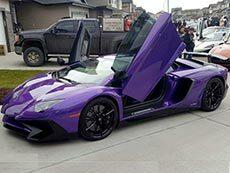 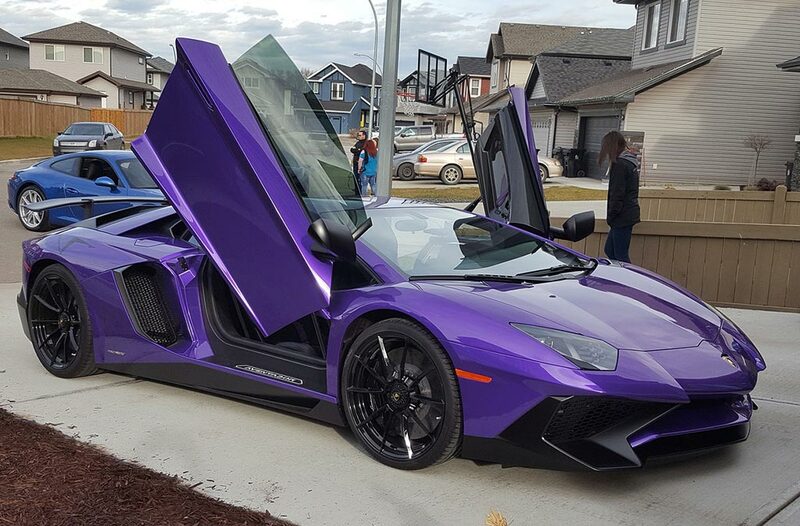 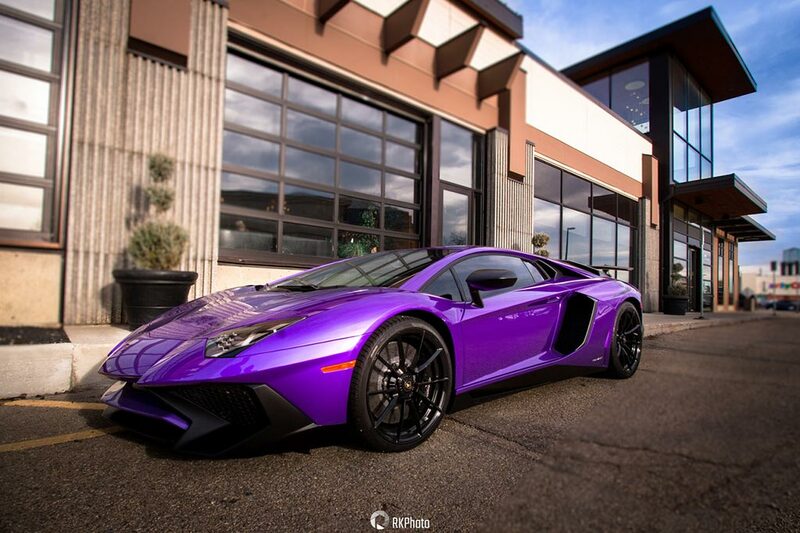 This is the Aventador Superveloce. 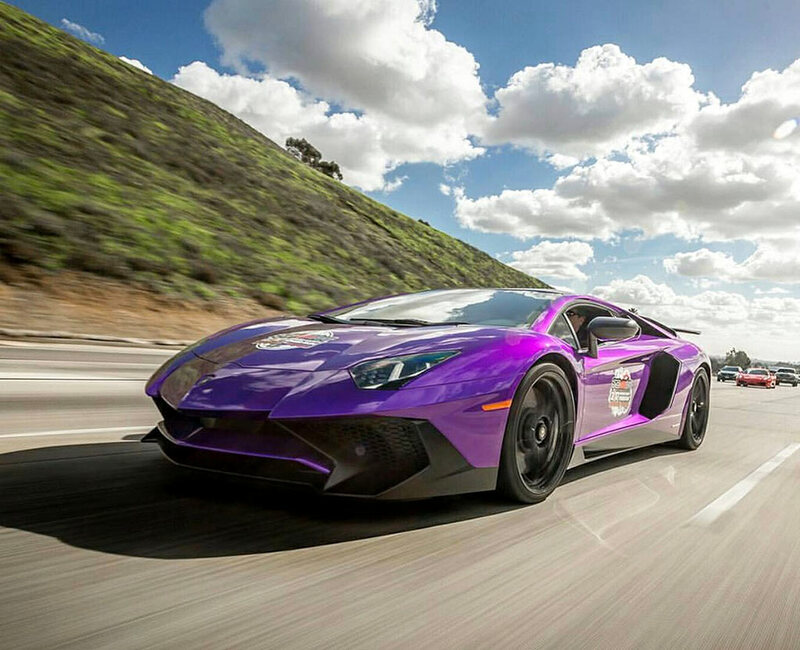 The visionary and extremely sharp design was intended to achieve the best results in terms of aerodynamics: this is what you will see in the Aventador Coupé Superveloce. 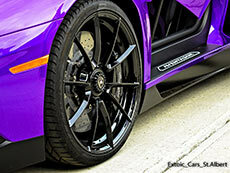 Never before has form followed function so closely, while still maintaining the unmistakable Lamborghini design. 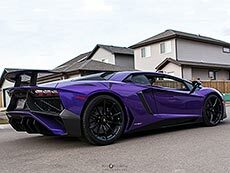 The incredibly sporty nature of the Aventador SV can be recognized in every line, and is highlighted by the choice of the materials, including the ultra-lightweight carbon fiber used for the air vents, rear spoiler and bumpers. 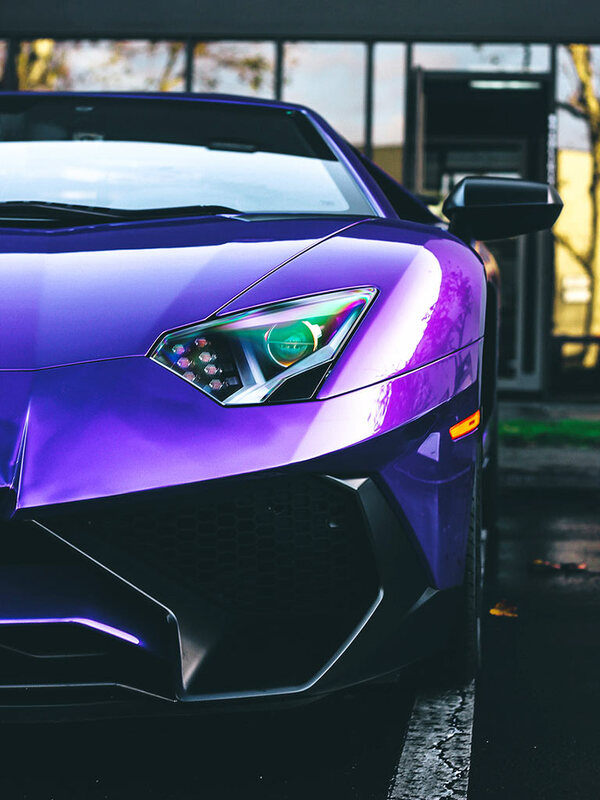 Every detail of the SV once again demonstrates Lamborghini's commitment to taking the Aventador Coupé to its purest essence. 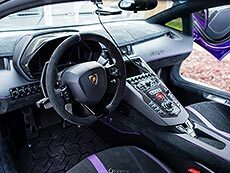 This is especially true for the interior, where you won't find any soundproofing or navigation systems, but instead you will be able to touch the bare structure of your car. 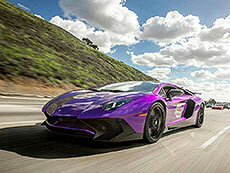 What makes the new Lamborghini Aventador Superveloce Coupé unique is its outstanding dynamic behavior, stemming from an impeccable team effort. 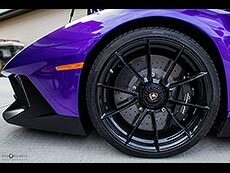 In fact, each component of the SV has been chosen and calibrated to obtain maximum performance with as little weight as possible, while still guaranteeing the precision of a world-class driving experience. 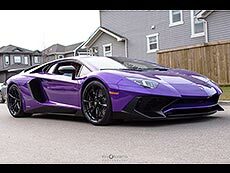 Though significantly reduced in weight, the short-stroke naturally aspirated V-12 engine has become even sportier, with a maximum power output of 750 CV and a maximum speed of up to 8,500 rpm. 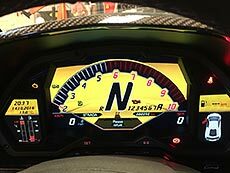 To ensure full control of the car in all conditions – possible thanks to the preset STRADA, SPORT and CORSA driving modes – the electronically controlled 4WD is supported by the Lamborghini Dynamic Steering and magnetorheological push-rod suspension.